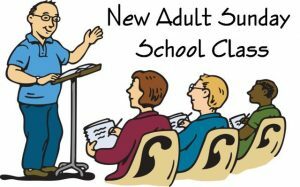 Join Associate Pastor Jay as he leads this new class on the life of the apostle Peter - a great study! 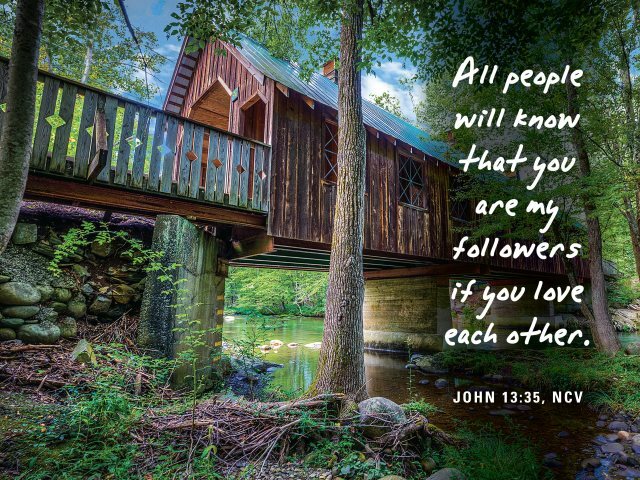 If you would like more information on this or would like to serve our church body in this position, please speak to one of the elders or deacons, or contact Julie Klerck. MID-WEEK BIBLE STUDY—STUDY OF JUDE BEGINS SOON! 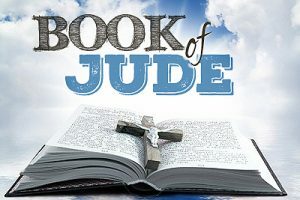 The Tuesday night study will soon be kicking off a new study in the book of Jude, led by Pastor Keith. Join us for a time of prayer here at the Robison home. 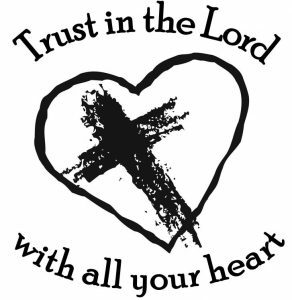 Dinner is at 5:30pm followed by prayer time at 6pm! All are welcome! 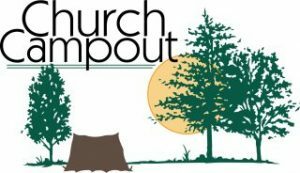 2018 CHURCH CAMPOUT - MARK YOUR CALENDARS!